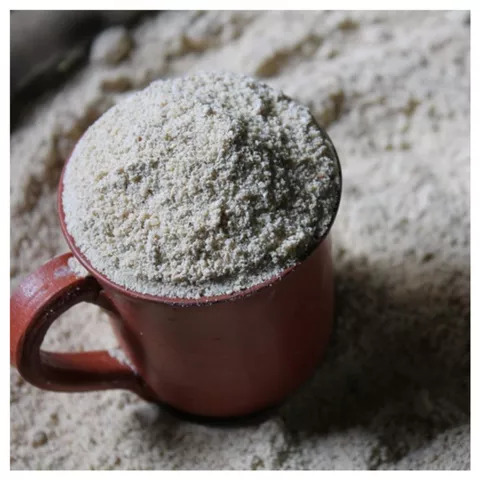 One of traditional millet Our generation forgotten this healthy food over the years. 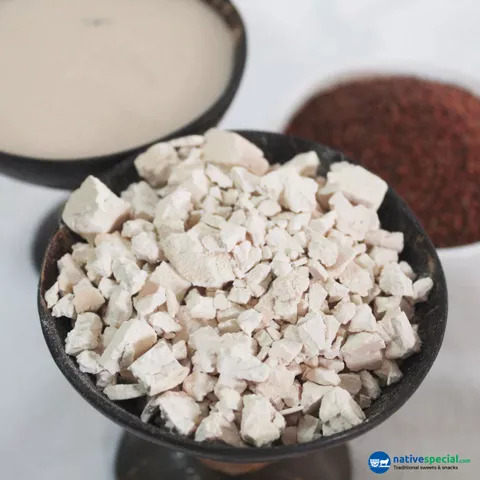 It has high nutritional values when compared with rice and wheat Samai is rich in phyto-chemicals and it has excellent antioxidant. 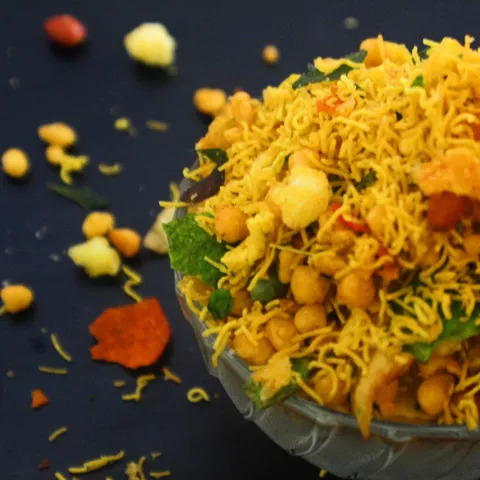 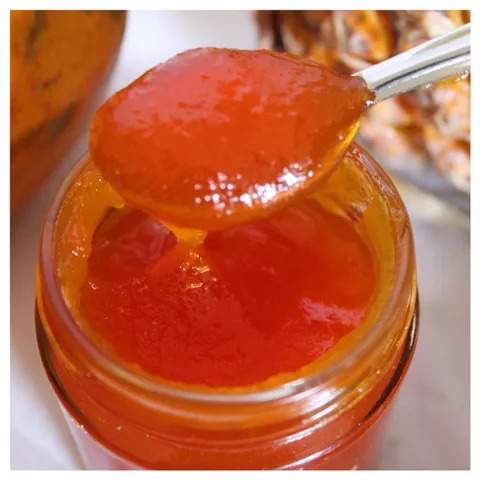 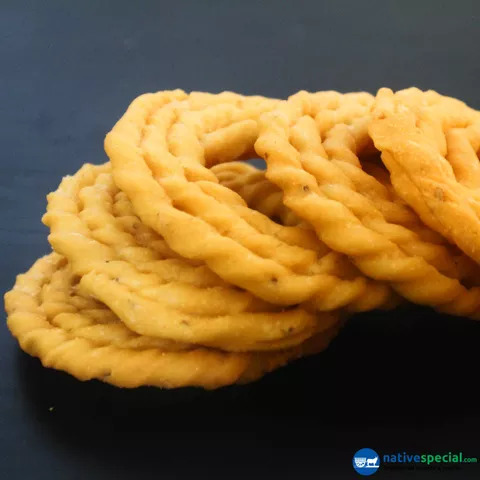 It reduces cholesterol and helps in digestion. 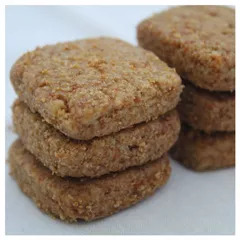 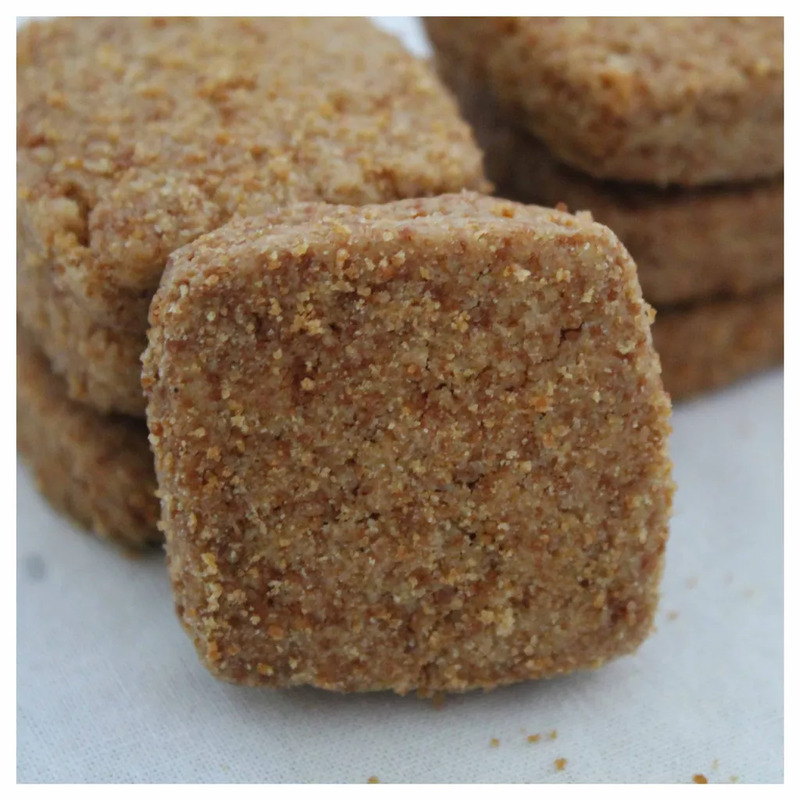 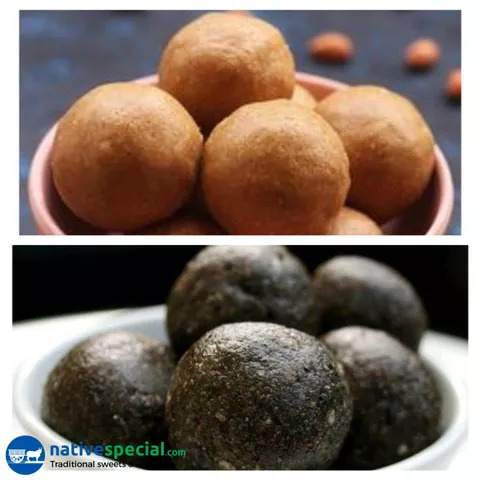 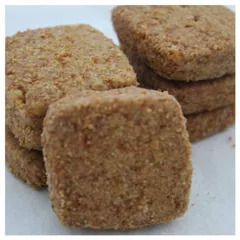 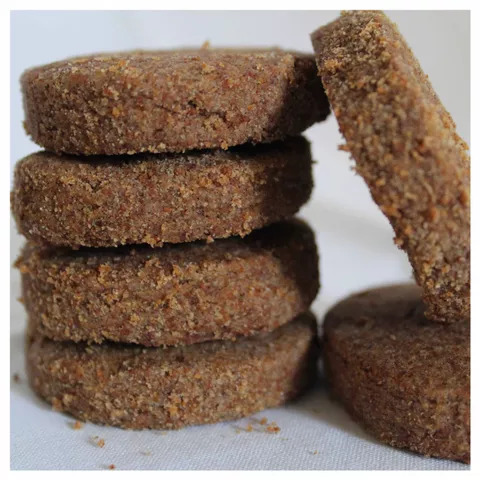 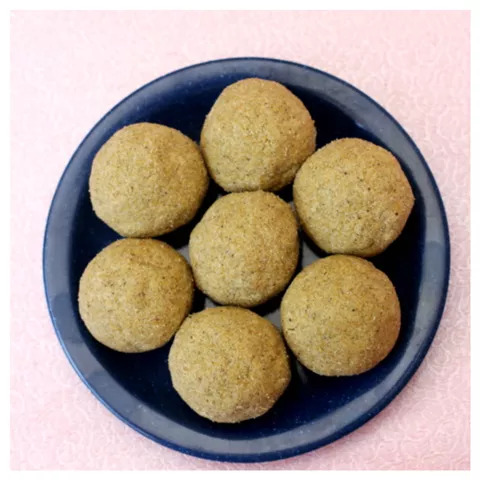 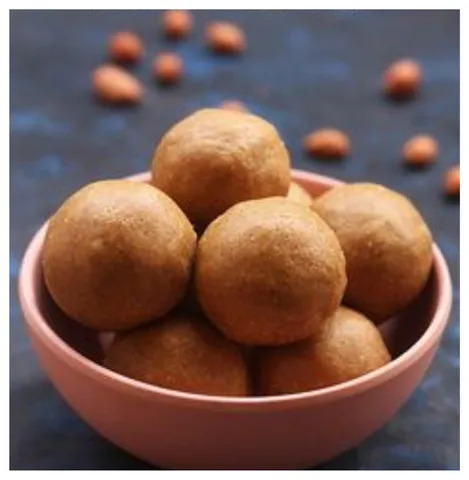 This biscuit is made of "Nattu sakkarai" avoiding white sugar which thereby gives amazing taste. 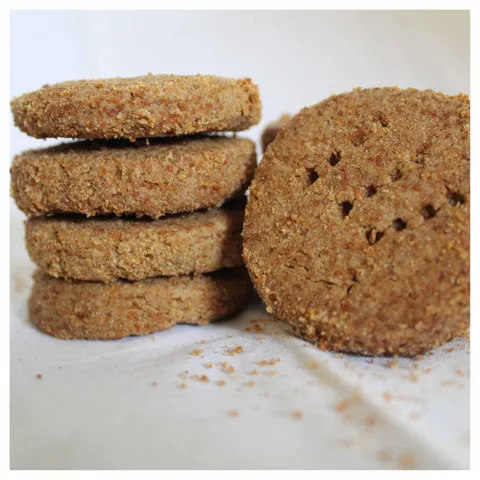 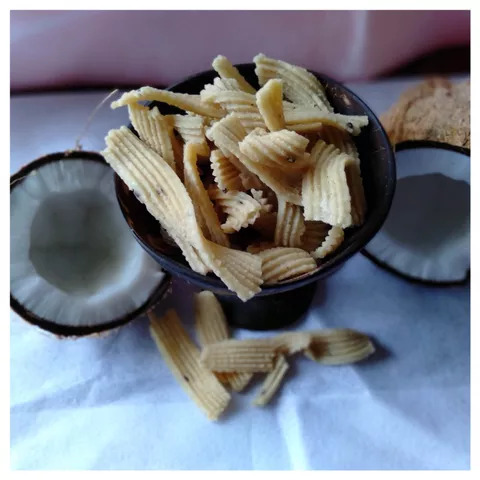 This samai biscuit is recomended for all ages and kids will love it.